Thank you for visiting americangifts.com! Our mission is to supply our customers with the highest quality products on the market and to provide top-notch customer service. We will deliver our best candy products to you with phenomenal margins so that this category will help you grow your business. AmericanGifts manufactures the most unique candyloons on the market today. 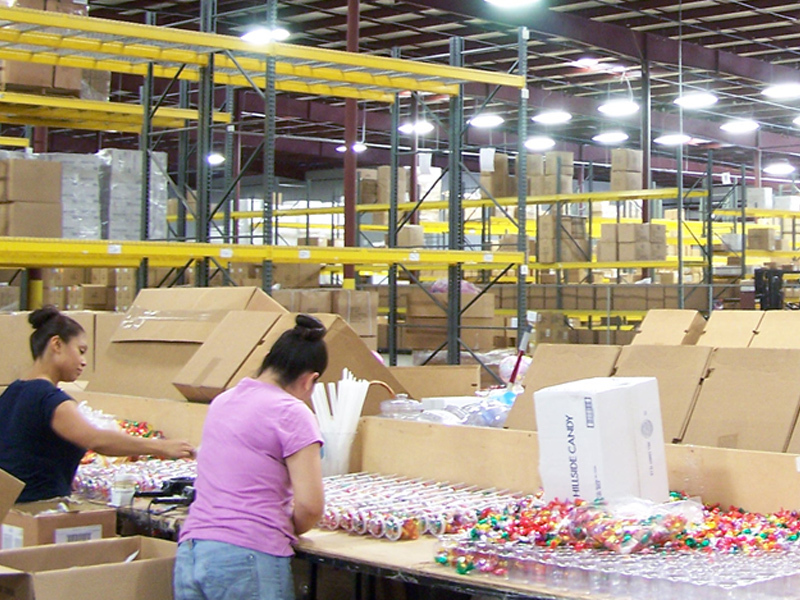 We value quality above all, and have confidence we can produce an exceptional candy gift package that will set your stores apart from the rest of the industry. Our 100,000 square foot facility, located in the heart of North Carolina, gives us the ability to supply our customers with high-end products that meet your supply and demand needs. Our customers range from Fortune 500 companies to local Hospital Gift Shops. We individually cater to all of our customers’ needs and wants. We firmly believe that our most important asset is our customer’s and we strive to uphold the best quality products for them. We offer a wide variety of gift items, ranging from balloons and plush to our handmade candy gift packages. Please take this opportunity to fill out our new customer inquiry section, and someone will contact you as soon as possible to set up an appointment so we can discuss how AmericanGifts can best partner with you.